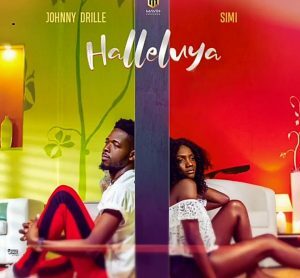 Mavin Record singer Johnny Drille features Simi in this cool love jam titled “Hallelua”. Great song with heart warming lyrics, good job johnny…. Nice job Johnny and a very big shout out to simi for her part bravo to a job well done. 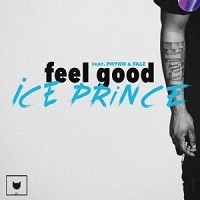 Nice lyrics, nice vocals, nice mix. I love this song like die,Kudos to johnny and simi U guys really did wonderfully well in the song,Love U guys 4life.